Adblock Plus subscriber is most usefull for blocking ads. Android is a great mobile operating system. The operating system has a great advantage of the free download to the adblock plus application library. But, there is a hidden evil of unwanted advertisements that is irritating and bandwidth consuming. To resolve this issue there is a great application Adblock Plus Filters. But, unfortunately the application is not available on Play Store. Here, is a tutorial on how to install and use ABP. Download Official Application Adblock Plus in your android. There you see downloading the application on your mobile. Start the application when download done. While the application is downloaded, you need to change the application settings and allow the application installation. You need to go to the settings menu and in the security sub-menu allow application installations from unknown sources. The application needs to be downloaded before installation. Start executing the installation files and make sure the setup runs completed.The application gives you the option to choose the block list according to your region and preference. It enables the user to select the perfect block list according to your region. When the application is installed, you need to change the proxy settings of the wifi network. You need to select the wifi network you are connected to and select modify the network. 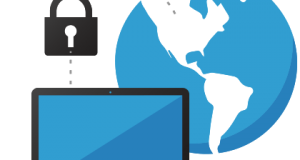 In the proxy settings, select the IP as localhost and 2020 as the port. Save the network. Now all the connection requests are redirected using the ABP application which automatically filters all the unwanted connections and there is no other connection possible. So, all the ads are automatically removed. There are many other ad blocking applications like No Root Ad-Remover and No Root Ad-Remover Pro but these are not as good as Adblock Plus. It’s free and it’s easy to use. 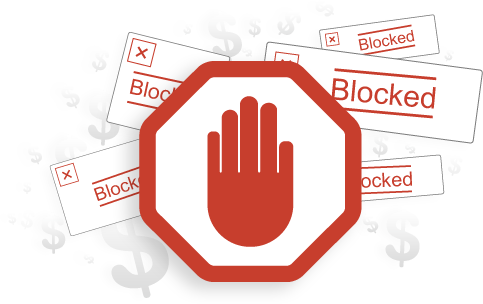 Another great advantage is that it has various lists of blocking ads of specific locations too.